Imagination Technology, makers of the PowerVR GPU chip has said that we will definitely have “graphics comparable to the PlayStation 3 in three years” time. 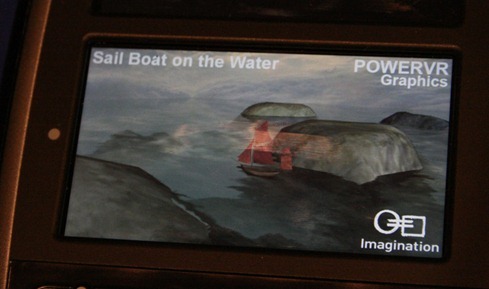 For those of you who don’t know, PowerVR GPU chip is the one that powers both, the iPhone and Motorola Droid. They know this because they are probably working on one such thing right now, and it will take about full 3 years from now – this includes the development process, licensing deals with OEMs, and incorporation of these chips into consumer oriented handsets.